Floral Flourish at Millenia Walk on 21 Apr 2018. 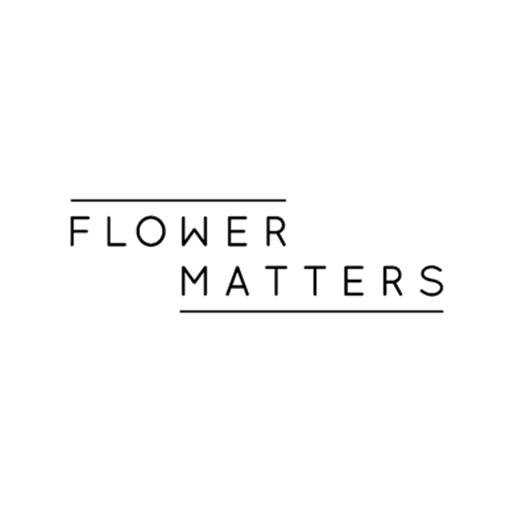 Discover an exciting new perspective to floral arrangements with Flower Matters at this free workshop. You’ll get your hands on exotic blooms from all over the world, plus be prepared to see how various food items, like vegetables and roots can give your arrangement a quirky twist!